At SoundSeals Insulation, we are always looking for great people to join our team. SoundSeals Insulation has large enough crews to complete any size job but is small enough to offer a workplace community feel. We provide a benefits package, competitive wages, and flexible vacation schedules. 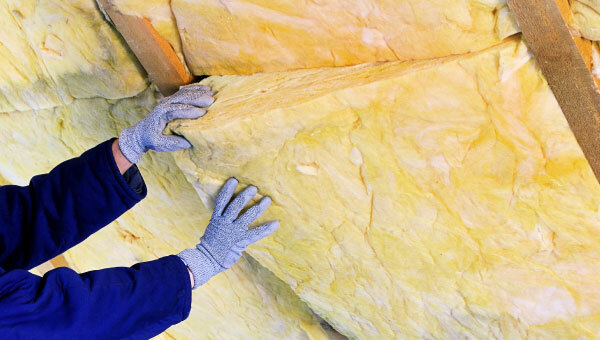 If you have experience with insulation or other construction work, feel free to call or email a resume anytime. Resumes can be emailed to jennifer@soundsealsinsulation.com. Requiring a minimum two-years spray experience and a valid G driver’s license, this full-time, year-round position provides the opportunity to work with other experienced sprayers to increase knowledge and skill, while also (at times) working independently with your own helper or helpers to complete jobs. 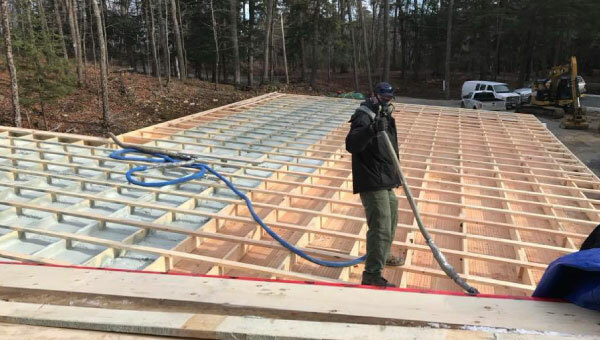 Requiring minimum one-year experience on a spray foam truck under a licensed installer and a valid G driver’s license, this full-time, year-round position provides applicants the opportunity to obtain tutelage from an experienced licensed installer. The helper provides the support and skills to reach peak spray foam team productivity and quality. This position could lead to licensing and certifying as a spray foam installer for the right candidate. This full-time, year-round position is available to those with a valid G driver’s license, with or without fibreglass insulation experience. 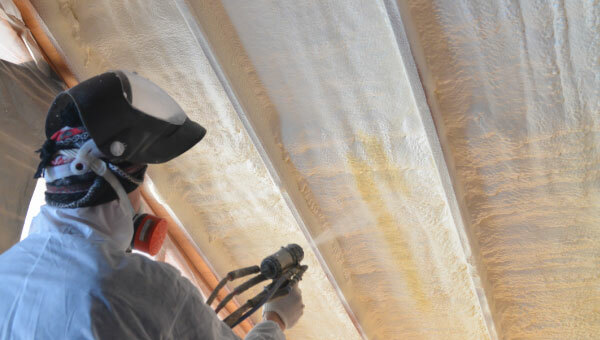 Working with teams of experienced installers, the fibreglass insulation installer can learn to install a large variety of insulation materials in different applications.